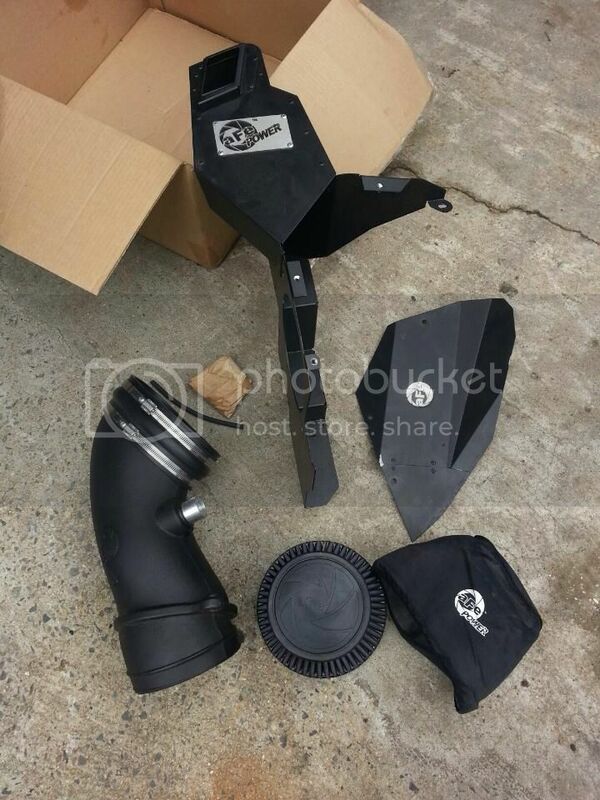 I don't frequently come on M3post but I have an E9X M3 aFe Stage 2 intake for sale. I'd like to get $550 shipped for it as it retails for $895 and has 4,000 miles on it. Please send me an email as I don't check PMs. Price is negotiable... Let's do this!!! But it's not aFe... Lets get this a new home!!! does ur afe add hp or tq? Do u feel the different?